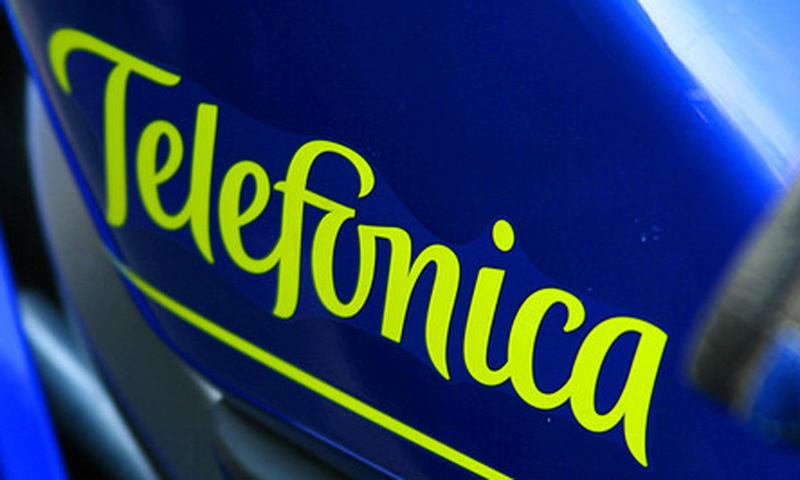 O2‘s parent company Telefonica and telecommunications group Telenor, have teamed up to release the latter’s APIs through Telefonica’s platform BlueVia. Telefonica is expanding the reach of BlueVia to offer partners and developers more ways to build and market apps to millions of global customers and this addition helps to spread that service. The BlueVia platform will focus initially on the area of mobile payments, enabling developers to create applications where customers can pay through billing when they make a purchase. The platform uses software that lets developers build apps that will run on its infrastructure and share the resulting revenue. The pairing works well as both groups work under the belief that direct to bill payments can help to increase the number of downloads for mobile content and apps. This is especially relevant in developing markets where the use of bank accounts and credit cards are not so common. Earlier this year, Telefónica announced that it had signed global, framework agreements with Facebook, Google, Microsoft and Research in Motion (RIM) to offer direct to bill payments. Telefonica says that in Germany, where it has already rolled out direct to bill payments, more than 400,000 customers on average per month are being charged via this capability. Telenor and Telefonica will work to roll out the direct to bill payments platform across their mobile customer base, while also extending an invitation to other global telcos to join in. They also have plans for new APIs aimed at different areas of the market. Read next: US Congress' Privacy Caucus says DAA's anti-'Do Not Track' stance puts "profits over privacy"